The latest Barnes &Noble Nook e-reader is getting a lot of positive buzz, and for good reason. 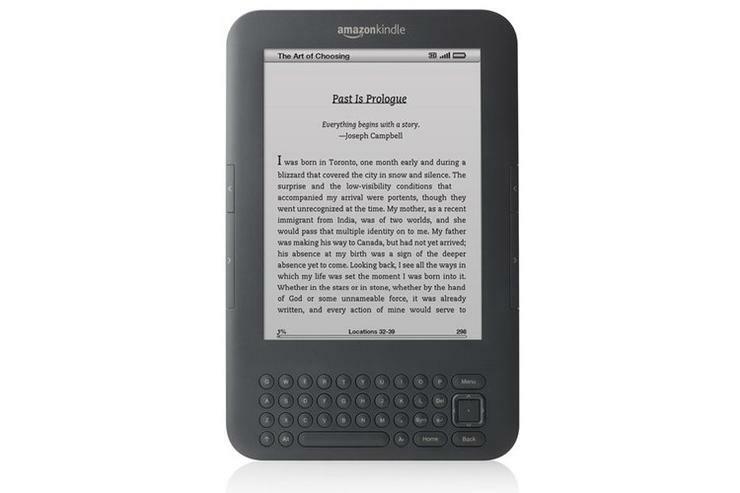 It's thin and light, has a touchscreen interface that's easy to navigate, and is priced the same (US$139, Wi-Fi) as Amazon's industry-leading Kindle. Not sure which e-reader to buy? Read our comparison of the Amazon Kindle vs. The Barnes & Noble Nook Colour. Read our reviews of the Nook Colour and Kindle 3G to make a decision on which is best. 1) Optional backlight: Barnes and Noble already offers a Nook with a color screen (US$249), and recent reports suggest Amazon will launch an iPad-style color tablet later this year. 2) US$99 price: Yes, Kobo is already selling its Wireless eReader for $99.99, but that's a "while supplies last" deal for a closeout model.